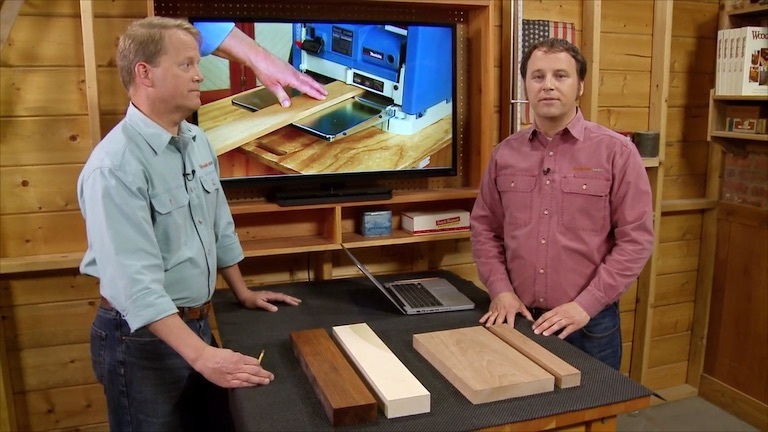 A thickness planer is a valuable addition to any workshop. Even though it's a simple tool, there are some things you need to know to get the best results. Bryan and Phil share their favorite tips and tricks for creating smooth, accurate parts.